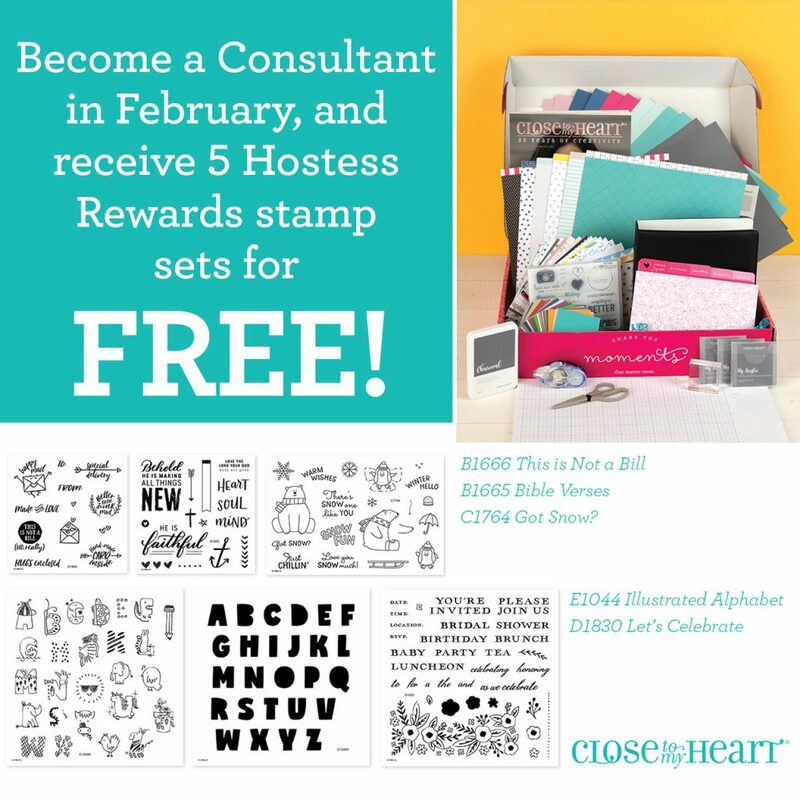 I’m super excited to share Close To My Heart’s February Special, Sign Me Up! 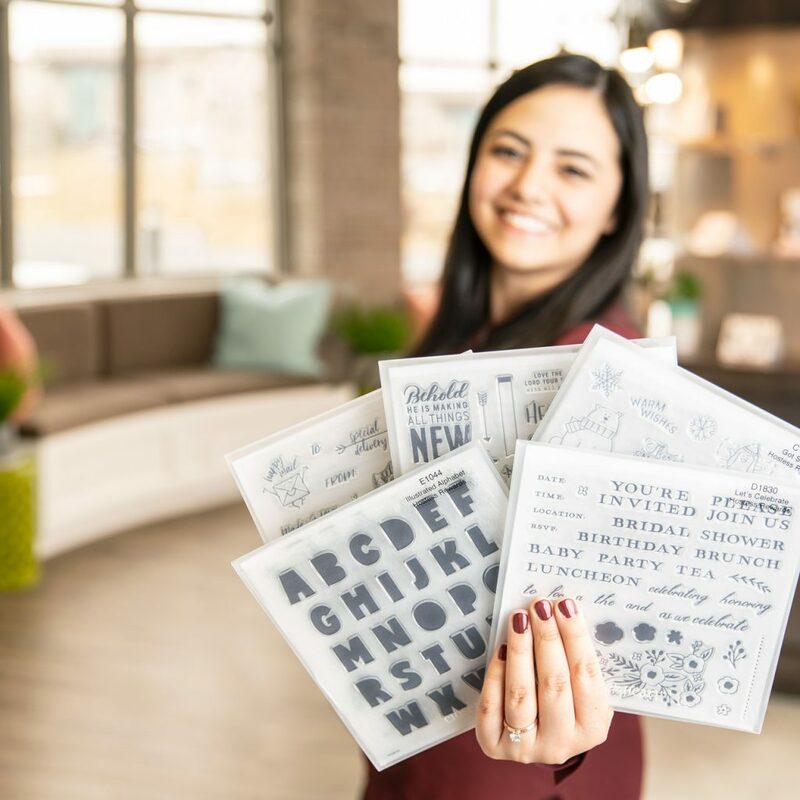 Close To My Heart is doing something they’ve never done before–they are offering the opportunity to get ALL of the exclusive Hostess Only Stamp Sets for FREE (yep, I said FREE!) when you sign up to become a Close To My Heart Consultant this month. Now, let me just start off saying what an amazing deal it is anyway to become a Close To My Heart Consultant. You get nearly 3X the value in product & supplies for the price of your kit. But now–now you get an additional $87.75 in value with these added stamp sets. It’s actually almost priceless since you couldn’t normally get these sets without hosting a party. You’d actually have to host a party totaling $550 or more in order to earn ALL 5 of these stamp sets. It’s really an incredible deal! It’s such a great deal, right? Don’t you just love that you get $50 in CTMH Cash to select the items that YOU want? I’d love to have you join my CTMH team as well as the CTMH family. Got questions? EMAIL ME! I’m happy to help. I’d also recommend reviewing my CTMH CONSULTANT FAQs. 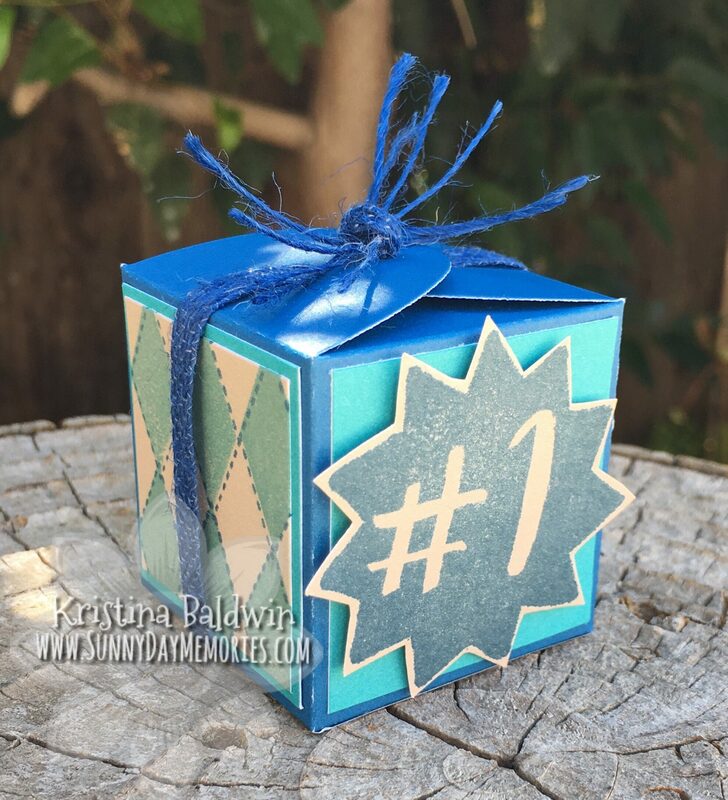 This entry was posted in Announcements, Business Opportunity, CTMH Consultant Opportunity, CTMH Specials and tagged Business Opportunity, Close To My Consultant, Close To My Heart specials, stampers. Bookmark the permalink.